Online investment platform Smallcase Technologies has raised $8 million (around Rs 56 crore at current exchange rates) in a Series A round of funding led by venture capital firm Sequoia Capital India. Smallcase said in a statement that existing investors Blume Ventures, Straddle Capital, Beenext Pte Ltd, WEH Ventures & DSP Adiko had also participated in the round. 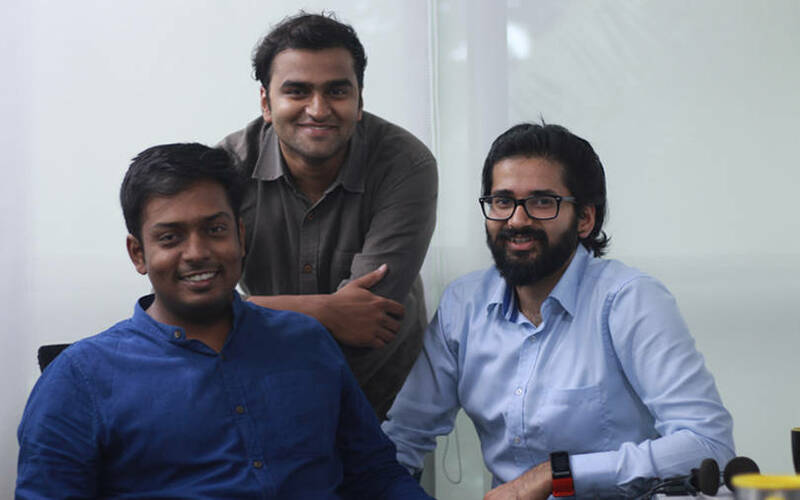 Founded in 2015 by three Indian Institute of Technology-Kharagpur graduates -- Vasanth Kamath, Anugrah Shrivastava and Rohan Gupta -- Smallcase operates a platform for individual investors to invest in ready-made portfolios of stocks and exchange-traded funds (ETFs) -- which it calls “smallcases” -- with their existing demat accounts. The company said that it will use the fresh capital to create a differential that will brand Smallcase as a new investment instrument. “We are building Smallcases as a new investment instrument class that helps you take portfolio exposure to stocks & ETFs while having no expense ratio, making them cost-effective," said co-founder and chief executive Kamath. "Since the underlying securities are held in the investor’s demat account, they have complete control & transparency into their investments,” he added. Kamath further said that in order to expand the reach for this new instrument, the company is building platforms that help retail brokerages offer “smallcases” to their clients, offering tools for research firms and individuals to create their own smallcases and developing infrastructure for investment advisors and advisory platforms to enable transactions in exchange-traded products. Smallcases are currently available on brokerages including HDFC Securities, Zerodha, AxisDirect, Edelweiss and 5Paisa. A total of 2.5 lakh investors have transacted more than Rs. 2,000 crore in smallcases since the platform was launched in July 2016. According to News Corp VCCircle’s data platform VCCEdge, Smallcase had raised a seed round of $450,000 in October 2015 led by Blume Ventures. In July 2017, the company raised another $1.63 million from Blume and others. Smallcase secured $5.68 million from SCI investments in July last year. Both Blume and Sequoia Capital India are investors in another fintech startup, Turtlemint. An online insurance firm, Turtlemint had raised $25 million (Rs 178 crore at current exchange rates) last month in a fresh funding round led Sequoia Capital India. Last August, Sequoia Capital India closed its sixth fund at $695 million to invest in early- and growth-stage companies in the country and Southeast Asia, where it has made over 200 bets in startups. Blume achieved the first close of its third fund at $40 million (Rs 293 crore) last October.